Ball Position Marker as used in professional tournaments. Designed for use with full size 2 1/16″ snooker balls. 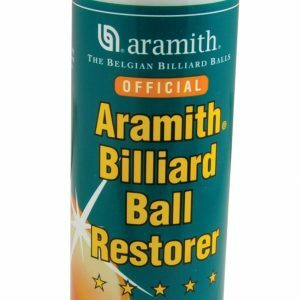 Enables cleaning and repositioning of the cue ball. A ball marker is a useful addition to any cue case. With a little practice its use becomes second nature making it easy to mark the position of a ball for cleaning. 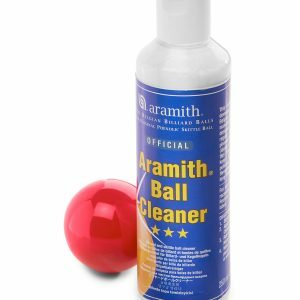 Cleverly its width is exactly half the diameter of a full-size snooker ball which means you can also use it to tell if a colour will re-spot cleanly without risking disturbing any other balls. Made from a durable material this ball marker should last a lifetime.